Christmas Time is our newest collection of Christmas Motion Backgrounds. With over 12 new motion backgrounds included, save time and money by purchasing one background package and enjoy all these wintry and Christmas motion backgrounds. Included in this package is some of our best sellers, Frozen Glow, Single Christmas Tree, and That Night. 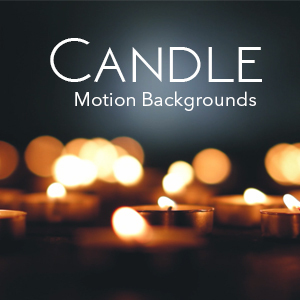 Be sure to take advantage of our Christmas special as you are getting 12 motion backgrounds for only $29!! That is less than $2.50 a piece! !